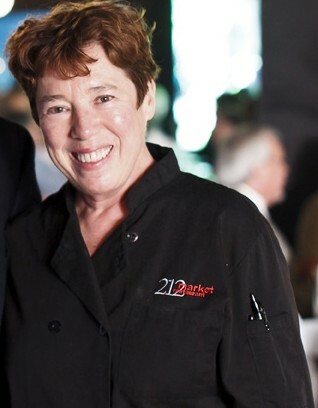 One of the first upscale sustainable restaurants of its kind in the South, 212 Market has always been ahead of its time. 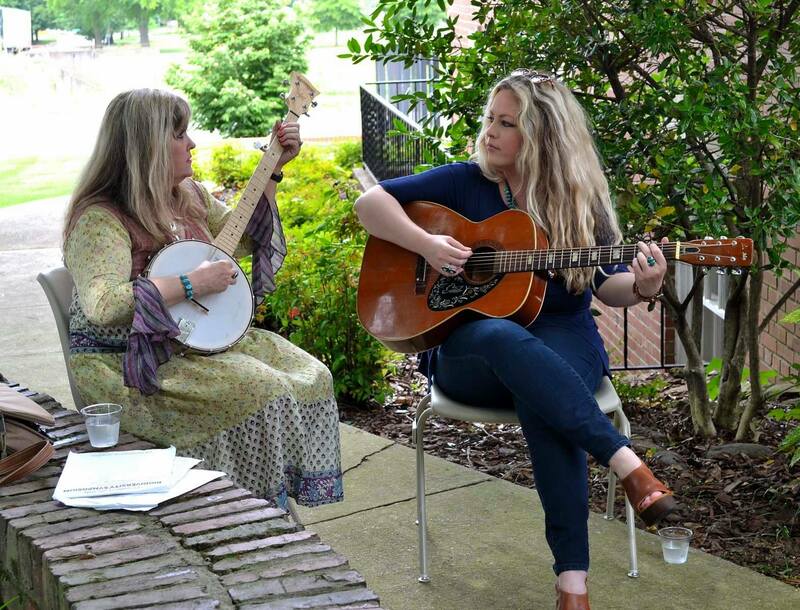 The sisters, Sally and Susan Moses, are known as the matriarch’s of the sustainability movement in the Chattanooga region and for 25 years have been uniting voices to protect wild places and things in the area. They lead by example with programs including recycling or composting of all non-meat food wastes; recycling of glass, paper, plastic, and metals; utilizing locally grown and seasonal foods, using recycled & biodegradable products including “plastic” bags, cold cups, and to-go ware made from corn or other natural products; redirecting rain water & condenser water from the roof to the landscape & garden; saving electricity by having solar panels on our roof, using Energy Star appliances, compact fluorescent light bulbs inside and LED lights outside, and Excel hand dryers in the restrooms that use 80% less energy than other blowers and costs 90% less than paper towels in a year’s span; and featuring sustainable food options including organic vegetables, seafood, and meats. They even provide electric car chargers in the parking lot! As outdoor editor of the Asheville Citizen-Times, Karen Chavez makes a significant contribution to Conservation Science and Education in Western North Carolina. Karen provides robust coverage of outdoor recreation and environmental issues, engaging the community to enjoy and protect our natural environment. In the past few months alone, Karen has covered issues including biodiversity in the Smoky Mountains, endangered red wolves, a French Broad river cleanup, and numerous outdoor recreational activities. Her regular “Adventure of the Week” feature encourages people to explore all the amazing opportunities that the Southern Appalachians have to offer. Karen’s popular “Girls Gone Outdoors” blog celebrates the adventures of girls and women in this region’s great outdoors. Her work celebrates the connections between people and nature and helps to strengthen them. Karen is the author of the bestselling guidebook Best Hikes with Dogs in North Carolina. Nancy Muse is an activist and leading voice for conservation and wildlife advocacy and founding member of Shoals Environmental Alliance and president of Shoals Earth Month, a Florence, AL-based non-profit organization and festival whose mission is to provide and support educational opportunities and to celebrate the beauty, biodiversity, and abundance of life on Earth. Nancy is also currently a leader in the fight against tar sands mining in Alabama. She has used her skills as an organizer, connections in the community and with local musicians to plan public rallies and awareness events. As an arts teacher, Nancy fosters intellectual curiosity by using an interdisciplinary approach. In the community, she has helped to organize public forums to help educate public on energy, sustainable practices and more. Outdoor enthusiast Carly Stines began to notice that many of her classmates and hiking partners had an active dislike for snakes and little knowledge or respect for their beneficial role within the ecosystem. 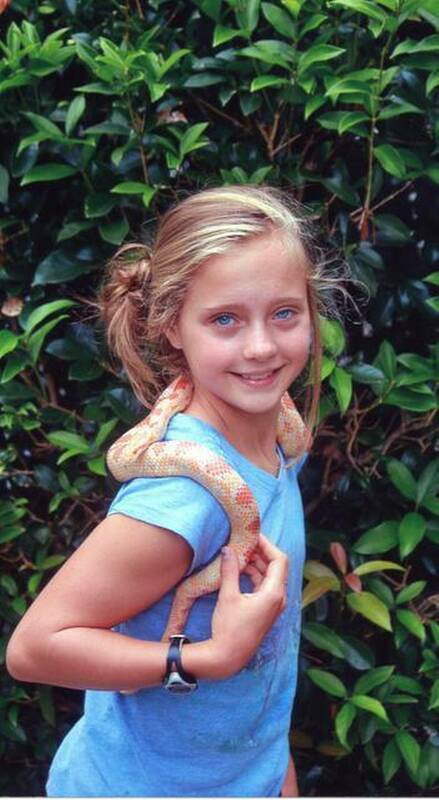 To combat the issue, Carly developed programs and materials for Wake County Parks to advocate for snakes and build knowledge among the general population. She created education kits focusing on species appreciation, knowledge, identification, and role in the ecosystem for use by the Wake County Park education personnel. These kits will be used for students attending field trips at the park, outreach programs, and festivals so they will engage thousands of people over time in the hopes of gaining respect for and protection of these wonderful creatures. 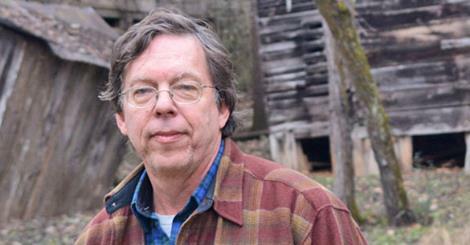 During his tenure with the Land Trust for the Little Tennessee, Paul Carlson has made a significant impact on the environment and leaves a lasting legacy. Paul was one of the driving forces behind the acquisition of the Needmore Tract (now the Needmore Gamelands,) a 4,400-acre tract along 27 miles of the Little Tennessee River. Needmore serves as a shining example of how to successfully create, nurture and sustain a unified public voice. In addition some of his most enduring and rewarding accomplishments have come from his leadership in acquiring “working farm” and “working forest” easements – like Spring Ridge Dairy Farm – for WNC families with a love for their land and the desire to see it preserved and utilized in a way that showcases their sense of community and stewardship. Taylor Barnhill is well-known as a tireless environmental educator and activist and has dedicated his life to educating and inspiring, especially those in western North Carolina and statewide. For the past 30 years, Taylor has led the way for conservation-related organizations by serving on multiple committees and boards. 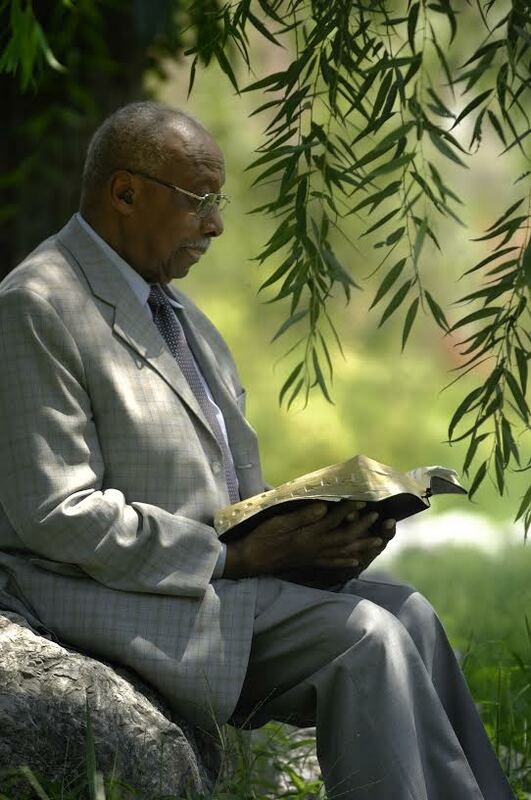 He started an environmental group and organizes workshops at Church of the Holy Spirit to educate and inspire others to take action against climate change. Last year, Taylor traveled to Washington DC, as he has many times before, as part of an environmental coalition on climate change to raise awareness and educate political leaders. Our second award of distinction goes to a team of outstanding individuals who have helped Wild South and numerous other dedicated conservation organizations win many difficult battles. Whether it is fighting pollution or saving old growth forests this talented team has been instrumental in countless victories. Because of this and their overwhelming support on the Nantahala-Pisgah Forest Plan in North Carolina we would like to recognize the North Carolina office of the Southern Environmental Law Center. For nearly 50 years, Dr. Liane Russell has been a beloved wilderness champion. 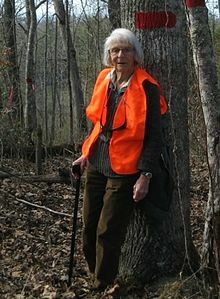 Liane co-founded Tennessee Citizens for Wilderness Planning in 1966, which has been instrumental in the designating legislation for the Big South Fork National River and Recreation Area and the Obed Wild and Scenic River, as well as State Scenic Rivers Act and State Trails Act. Lee has brought her strategic skills and tenacity to other environmental efforts across the state including the designation of wilderness in the Cherokee National Forest. Her knowledge of the environmental efforts across the decades and across the state is encyclopedic and personal. Professionally, Lee is a mammalian geneticist retired from Oak Ridge National Laboratory. She discovered the significance of the Y-chromosome and won the Fermi award for her research. Liane Russell has touched so many lives and saved so many places in East Tennessee, and she is a true global treasure. Bishop Herron Johnson has been called a “modern day Noah” for his work to save the elusive and endangered Watercress Darter. The fish’s discovery in Western Alabama in a small tributary on the land owned by Faith Apostolic Church has resulted in an innovative partnership between scientists and the church’s congregation, led by Bishop Herron to save the darter. In 2005, Bishop Johnson and the church partnered with the Freshwater Land Trust to ensure the permanent protection of the Watercress Darter and its habitat.